There’s a lot to be said for taking the tools that you already use and making them better. 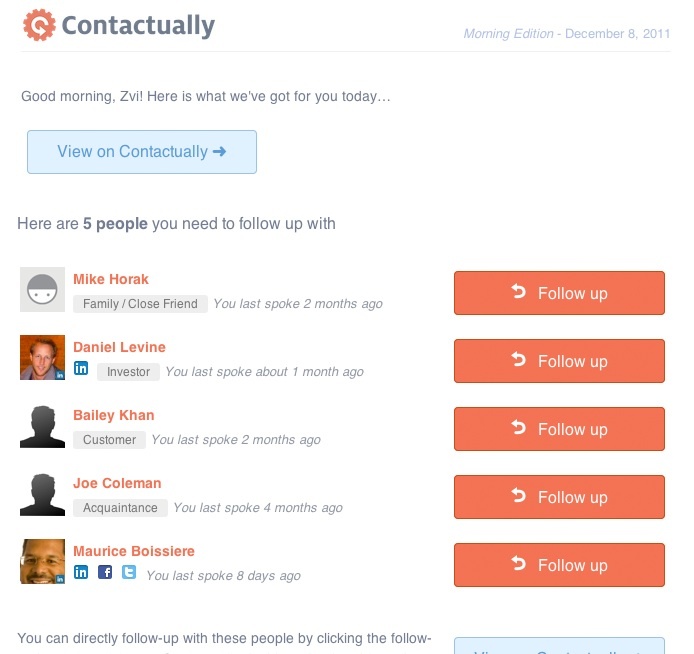 Contactually is a reminder system tells you, after you’ve given it permission to access your email, who you should get in touch with again. What’s that, you say? Could that make Contactually a lightweight CRM system? Why yes, yes it could. I had a chance to talk with Tony Cappaert, one of the three founders, to find out the story behind the team. He had previously worked as an evangelist at Microsoft, before moving into the AdCenter group. After leaving to work at a non-profit, he teamed up with co-founders Zvi Band and Jeff Carbonella, building out a prototype for Contactually in just 2 days to scratch their own itches. As sometimes happens when a great team gets a great idea, it got some amazing feedback and the Contactually folks knew that they were onto something bigger. They applied to 500 Startups, got accepted and moved west to keep banging out the product, working on it full time since October. 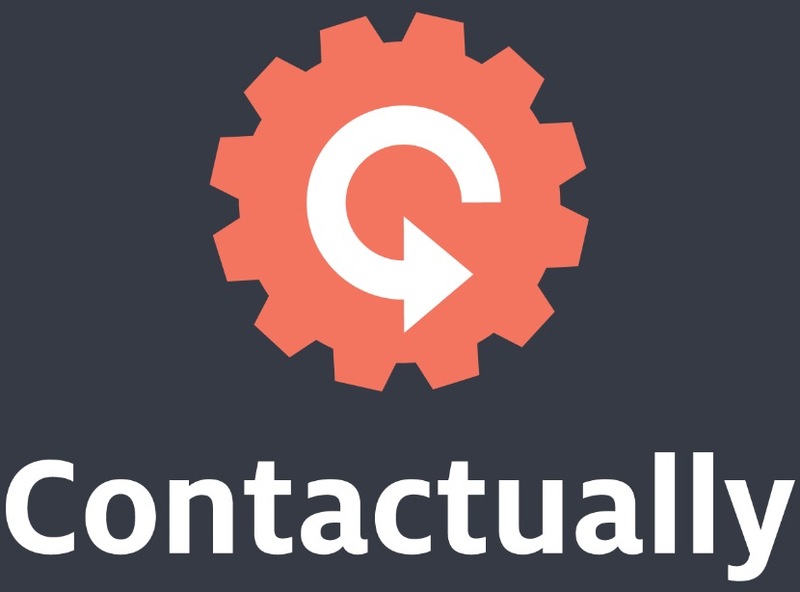 Contactually works with any IMAP-enabled account. If you happen to use a Google account, the setup is even easier. Cappaert tells me that POP is coming in the near future and in the next couple of moths Contactually will even have support for Microsoft Exchange. The best part? There’s no software installation necessary. It’s that transactional versus relationship idea that Contactually really addresses. 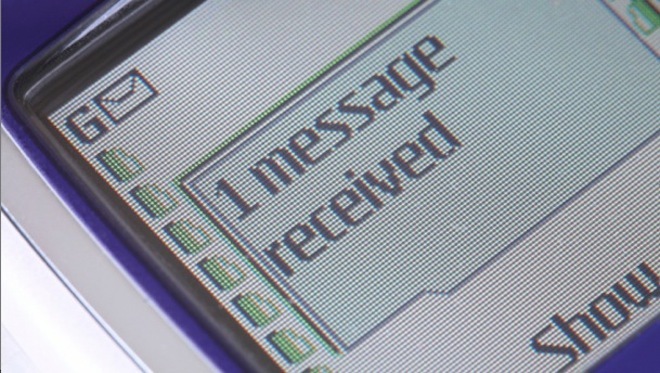 Though we may handle things on a transactional level, we’re really building relationships via email. So instead of making sure that we’re reaching 50 people every day, Contactually wants to help your relationship with only 3 to 5. That “more” factor is what really sets Contactually apart. It pulls in data from Facebook, Twitter and over 20 other social networks, then allows you to automatically sync any or all of your information into your existing Salesforce or Highrise CRM. Contacts are placed into “buckets” with rules for how you manage them. But the team is also aware that automation of everything can make things cheap. It’s with that in mind that Contactually is balancing “a little bit of effort” on your part with its own suggestions in order to truly build better relationships with your email contacts.